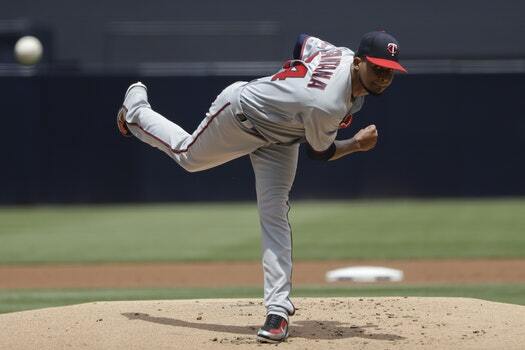 The Twins and Tigers open a four-game series at Target Field today (7:10 p.m.) with Ervin Santana (0-1, 6.53 ERA) facing former Twins phenom Francisco Liriano (3-7, 4.42). Santana is still trying to get on track after missing half the season following finger surgery. Liriano was 12-3 with a 2.16 ERA as a 22-year-old rookie for the Twins in 2006 before a career of injuries made him a .500 pitcher. He's still only 34, but with his sixth major league team. The Twins are coming off a two-game sweep of Pittsburgh. The Twins-Tigers preview is here. Lineups are posted. 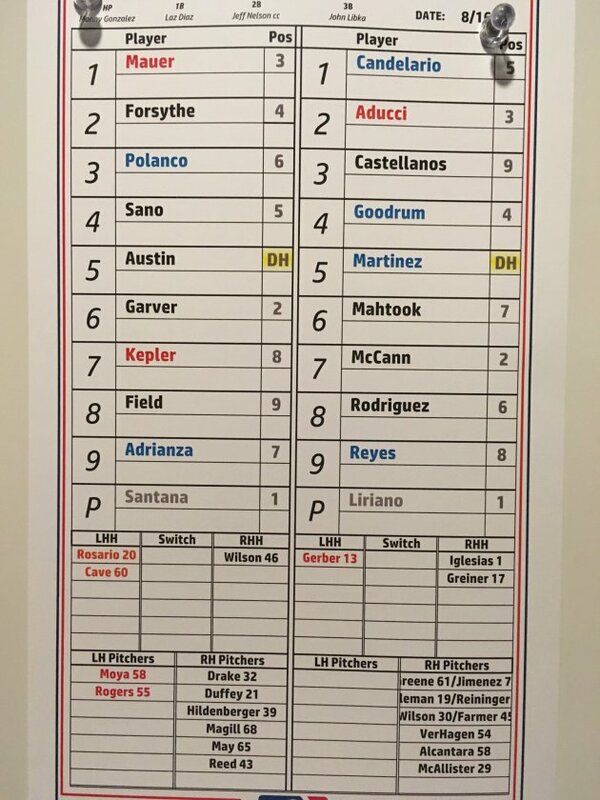 Tyler Austin will DH for the Twins and hit fifth. Johnny Field is in right and Max Kepler stays in center.